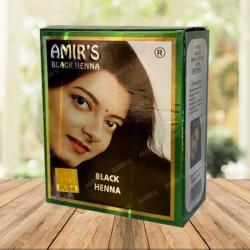 Naturally grown and cultivated henna mainly used to cover the grays of the hair is what gives the hair the natural Henna color of being black along with gold highlights. 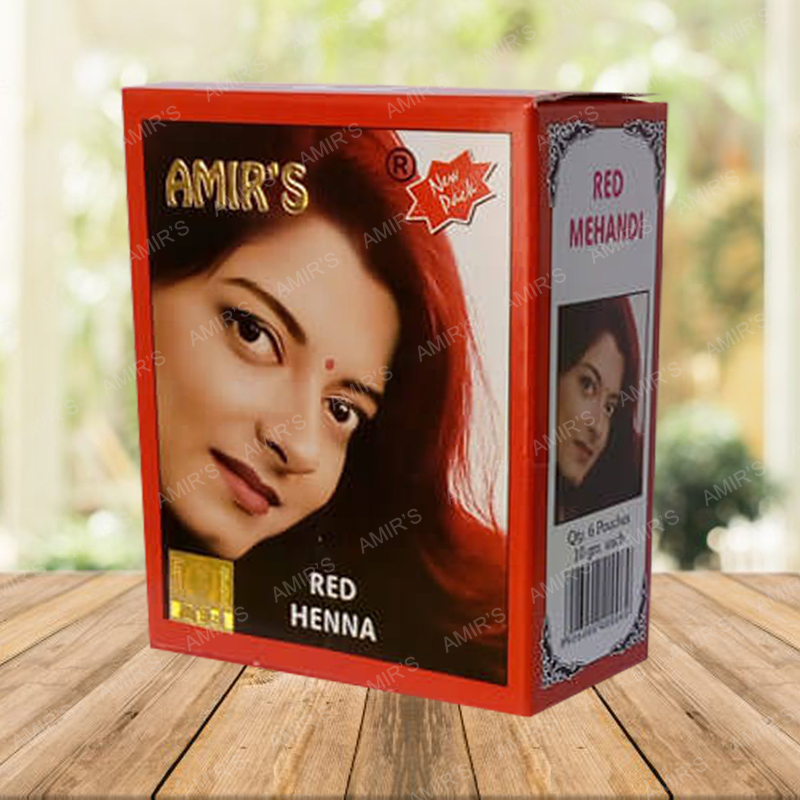 The red colored henna is recommended for people who are looking at adding a subtle hint of red to their dark brown hair. Ishar Dass Amir Chand is of the reputed exporters dealing with henna powder and henna products. 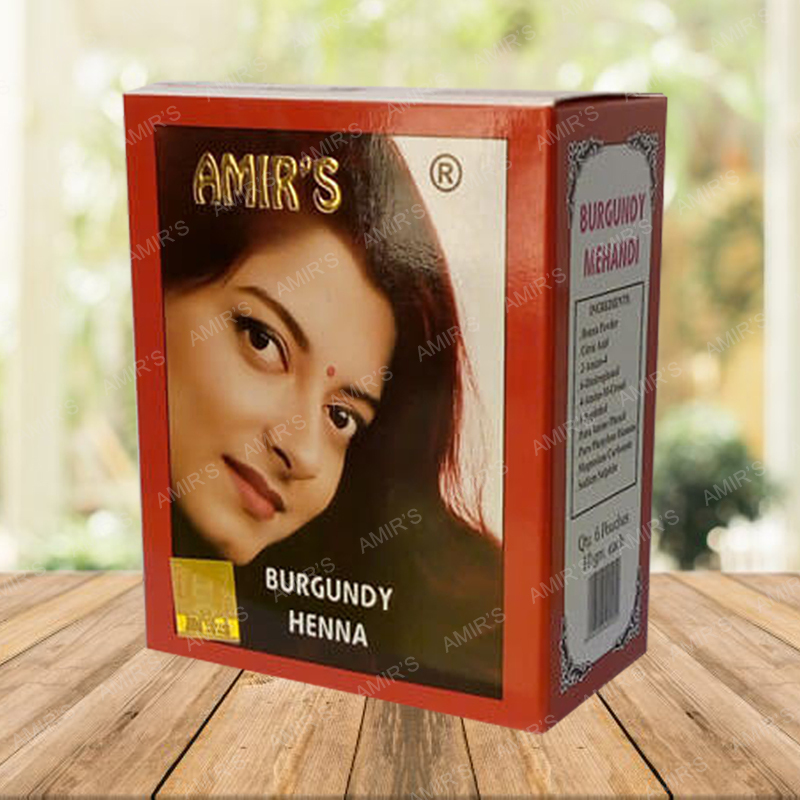 They are known for their being the premium Herbal Henna manufacturers in Delhi. 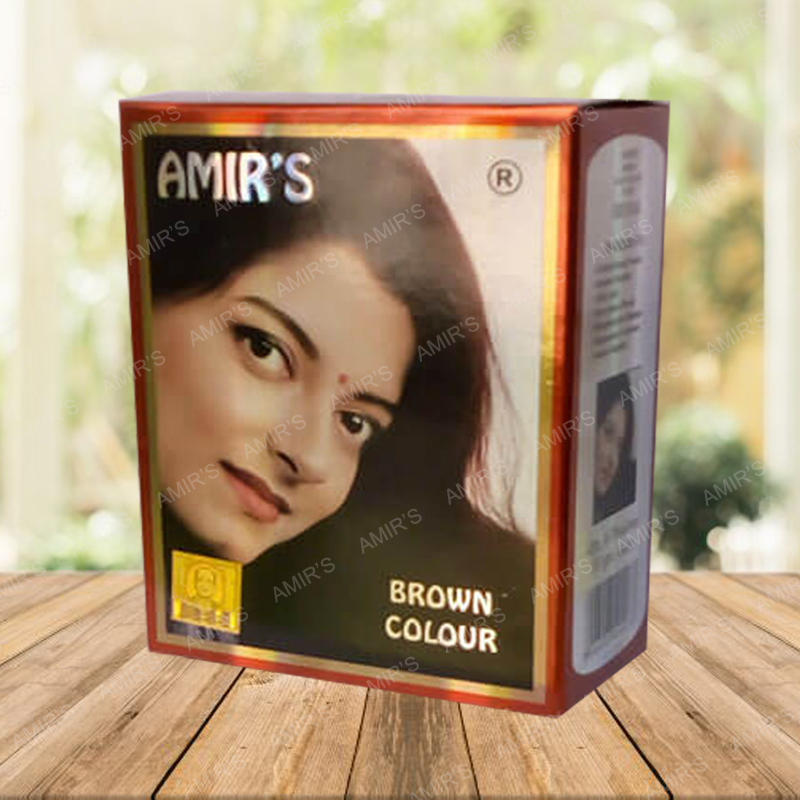 Ishar Dass Amir Chand Henna are completely natural and hence 100% chemical free. .
Best quality of Ishar Dass Amir Chand Henna and Henna related products to professionals in the field. 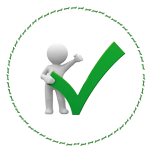 You can be assured that you won’t get an allergic reaction with the use of our products. 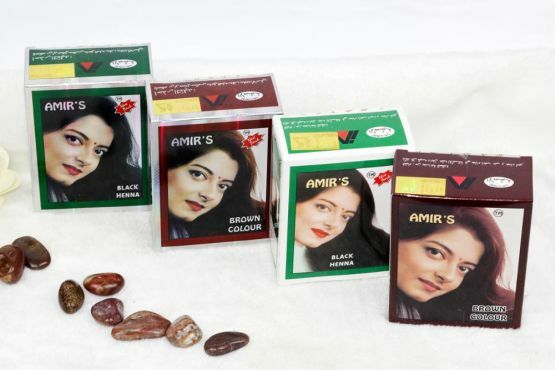 The henna colors that are produced at Ishar Dass Amir Chand are completely natural and hence 100% chemical free. Being natural, they are ammonia-free and they do not contain any sort of chemicals like PPD, or peroxide. 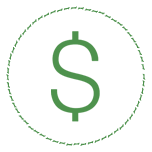 Being natural, you can be assured that you won’t get an allergic reaction with the use of our products. Also keeping the customer in mind, the experts at our organization have designed henna colors keeping the latest hues and fashion trends in mind and too without compromising on the benefits provided by Henna. 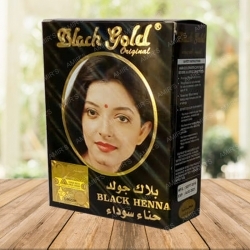 We are not only the henna supplier in Delhi but also outside India, where our products are exported on a consistent basis. 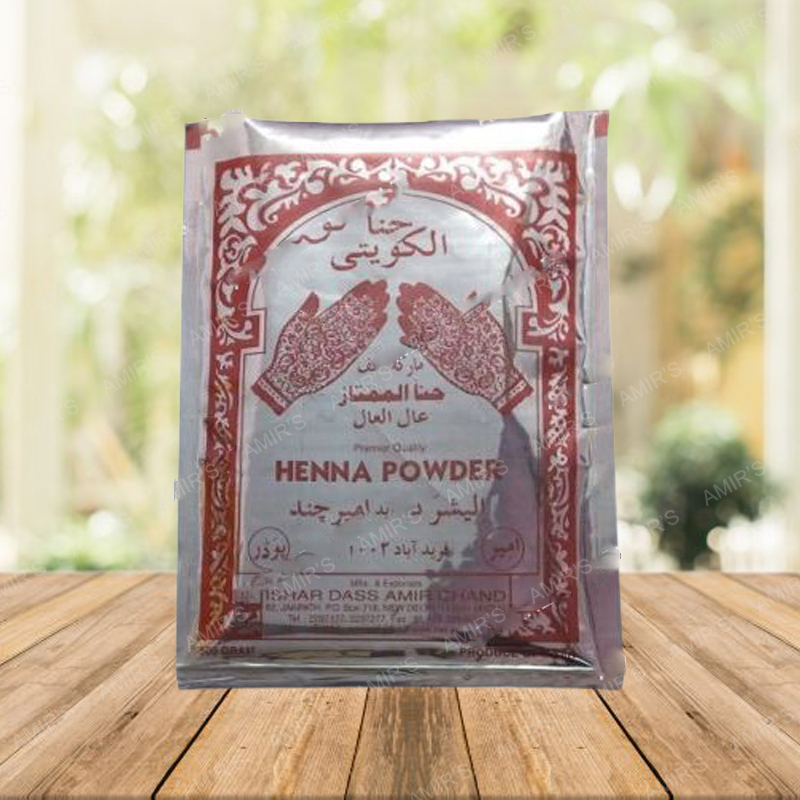 Our team of professionals is the best from the industry and knows what goes into making the best henna powder possible. 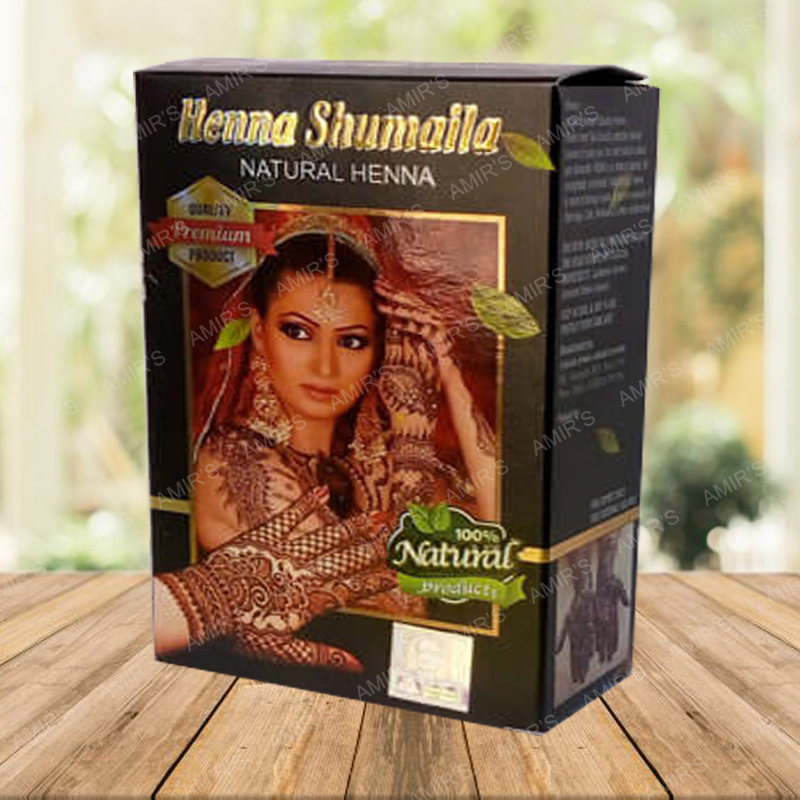 They are well aware of how to develop the best of the henna products, while still maintaining the beneficial effects provided by natural henna. 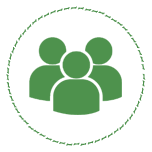 All products used in our laboratories are completely natural as well as organic. The henna plants are grown and cultivated in our farms, thus ensuring that the best possible care is taken in maintaining the high-quality of henna powder and henna products at our manufacturing units. 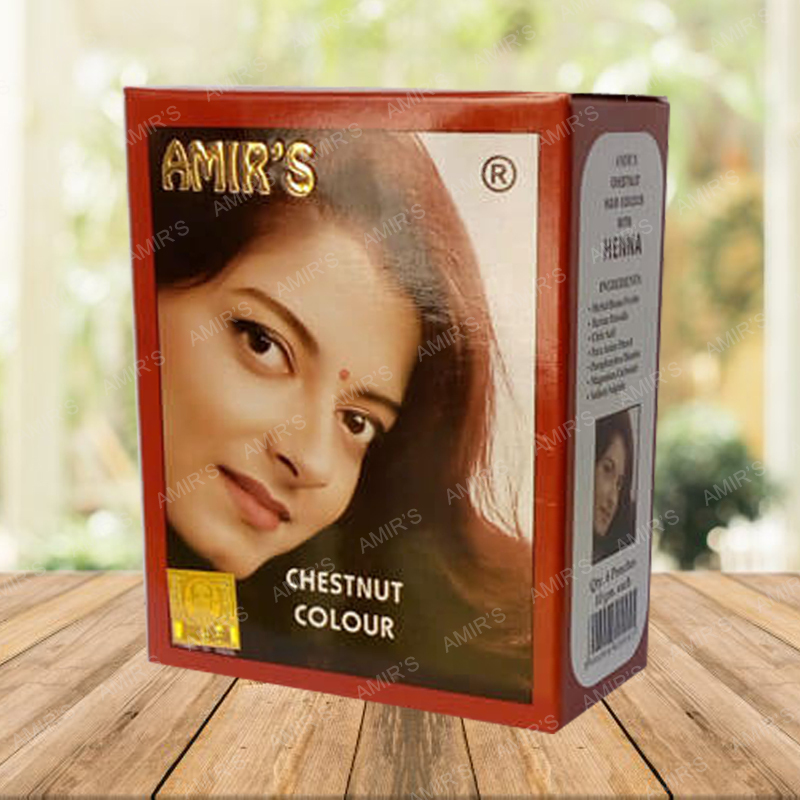 Ishar Dass Amir Chand henna is a natural henna powder. 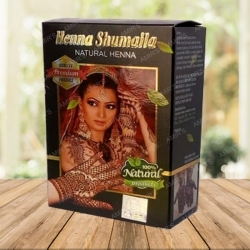 The natural henna powder is a henna leaf in its purest form. 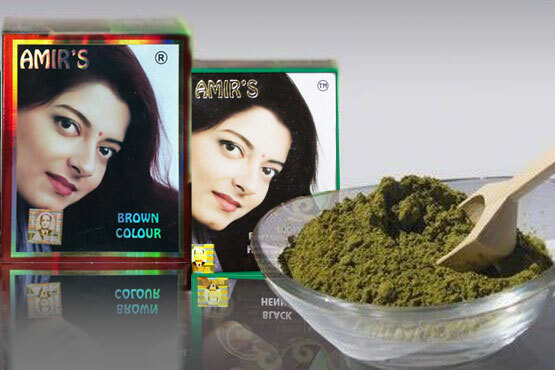 Henna powder depending on the kind of treatment that you are looking for your hair. 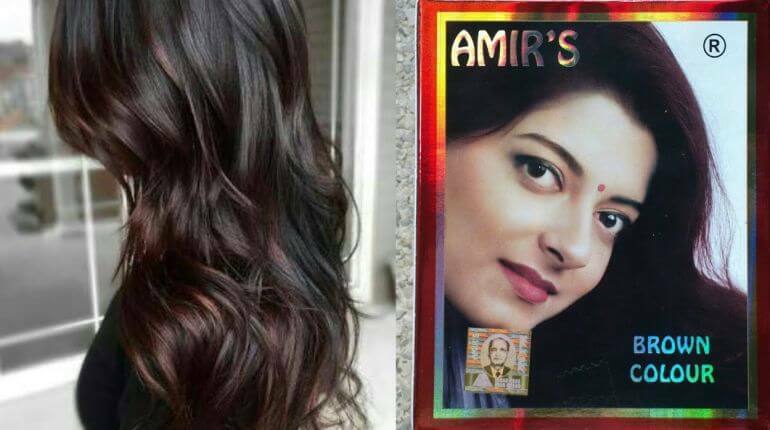 Ishar Dass Amir Chand henna 100% Certified Organic henna. Ishar Dass Amir Chand henna It Is a Hand-Crafted Blend Also Smells Amazing No Stinky Henna. 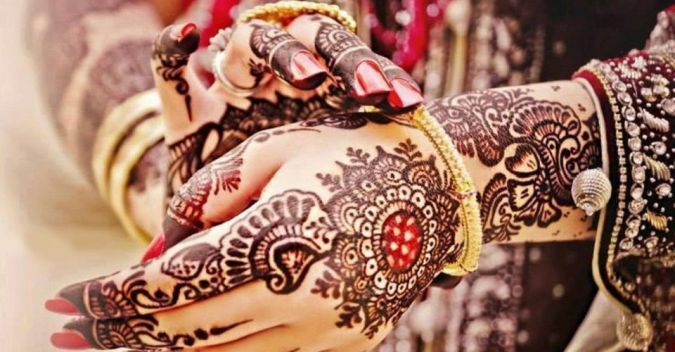 Adorn your beautiful hands for the first wedding festivity with Ishar Dass Amir Chand henna. 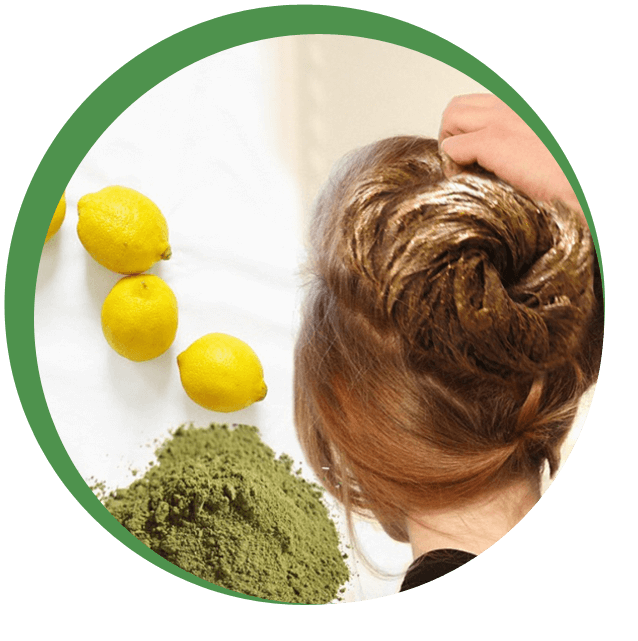 Henna application is known to cool the scalp. First time I have ordered Red Henna and I am very happy with the product. Delivery of the product was slightly delayed, due to a sudden increase in demand, however, the company kept me informed and delivered as soon as possible. I would highly recommend this supplier. I've been using Henna for years to color my gray hair. When i heared about Amir Henna and i promised this is a different and good in quality than I normally use. However, it worked just as effectively. Excellent price, good quality product. I feel like this is very good quality henna. The stuff is very potent. And overall, I am really enjoying it. If you are looking for healthy, shiny, strong and long hairs and the artificial hair care products doesn't suit you, It is time to try the natural henna. Henna, also known as Mehandi or Mehndi is a produced from the green leaves of the henna plant. For those of you who aren't familiar with this natural dye, henna is a kind of plant. Its leaves have been dried, ground, and used as a dye for the skin and hair for thousands of years in India and the Middle East. 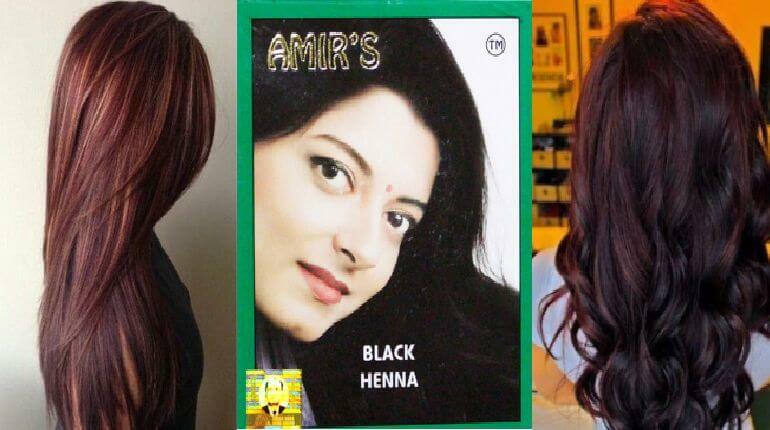 In its purest form, henna for hair will usually leave a rich, reddish brown color.